Your life, no matter how imperfect it may seem to you is already awesome, whether you fully realize it yourself yet or not. There’s so much to celebrate, including even the little things that often go un-noticed in day-to-day life. 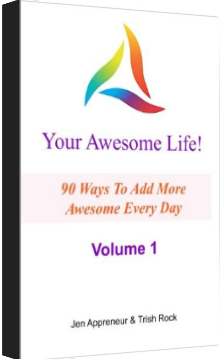 This quirky little book of inspired quotes is going to help you to consciously connect with more awesomeness in more ways, each day for the next 90 days. 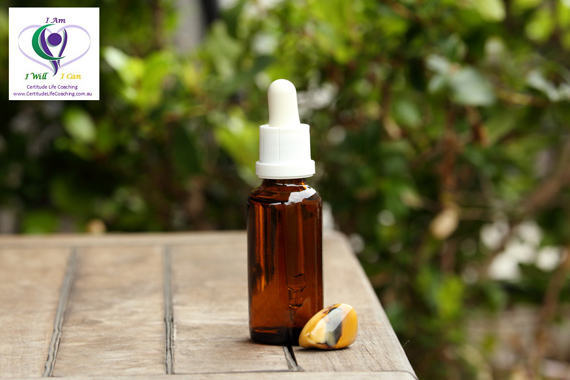 A unique blend of light scented oil that will lift your Self-Worth and Power. Infused with crystal energy that will bring you into being with your personal will and power, self-esteem, enhance ambition, raise your intellect and overall joy. This unique signature range will connect and uplift your presence, connecting and aligning you to your Self-Love, Self-Worth and Self-Value. This unique signature range will positively enhance your Mental, Emotional, Physical and Spiritual Energy, aligning you to your Self-Love, Self-Worth and Self-Value. 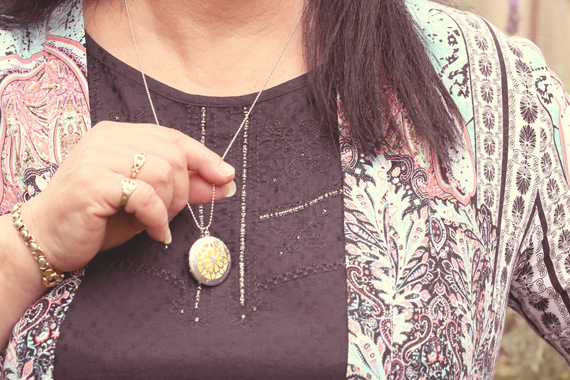 This silver locket with 64cm chain is a beautiful, light and the perfect way to uplift and remind you of your Authentic Worth and Brilliance every day. Effective, Positively Unique, Especially for YOU. This silver locket with 64cm chain is a beautiful, light and the perfect way to uplift and remind you of your Authentic Worth and Brilliance every day. 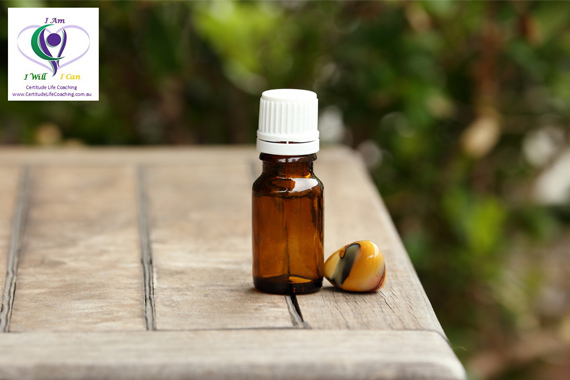 A unique blend of light scented oil that will lift your Self-Worth and Power. Infused with crystal energy that will bring you into being with your personal will and power, self-esteem, enhance ambition, raise your intellect and overall joy. This silver locket with 64cm chain is a beautiful, light and the perfect way to uplift and remind you of your Authentic Worth and Brilliance every day. Infused with crystal energy that will bring you into being with your personal will and power, self-esteem, enhance ambition, and raise your intellect and overall joy. 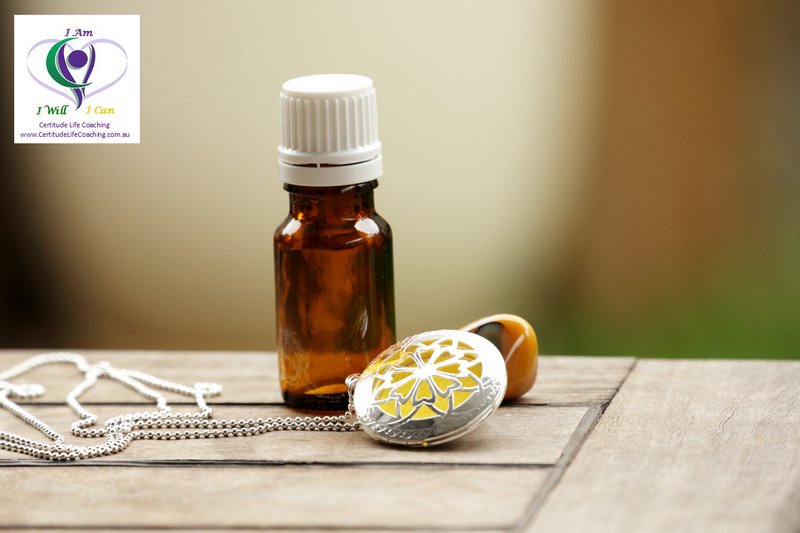 Receive a small sample bottle of a unique blend of light scented oil that will lift your Self-Worth and Power. Do you find it difficult to get to sleep? 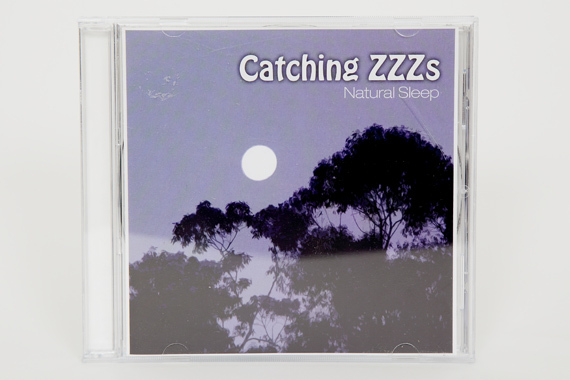 On this journey Lorraine shares some suggestions which will aid you in achieving a restful, deep natural sleep. Trust in openness and willingness to purely listen and participate in 100% relaxing. 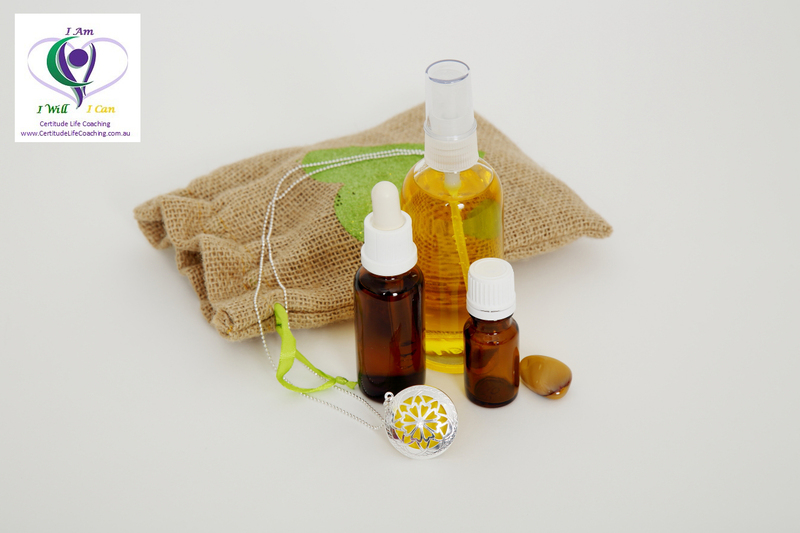 I Am, I Will, I Can Vibrational Essence Pack. This unique signature range will connect and uplift your presence, connecting and aligning you to your Love, Worth and Value. 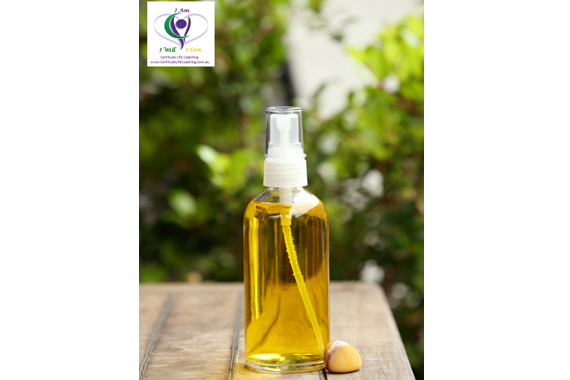 With a unique blend of light scented oil that will lift your Self-Worth and Power. This silver locket with 64cm chain is a beautiful, light and the perfect way to uplift and anchor you to your Authentic Worth and Brilliance every day. Infused with crystal energy that will bring you into being with your personal will and power, self-esteem, enhance ambition, raise your intellect and overall joy. 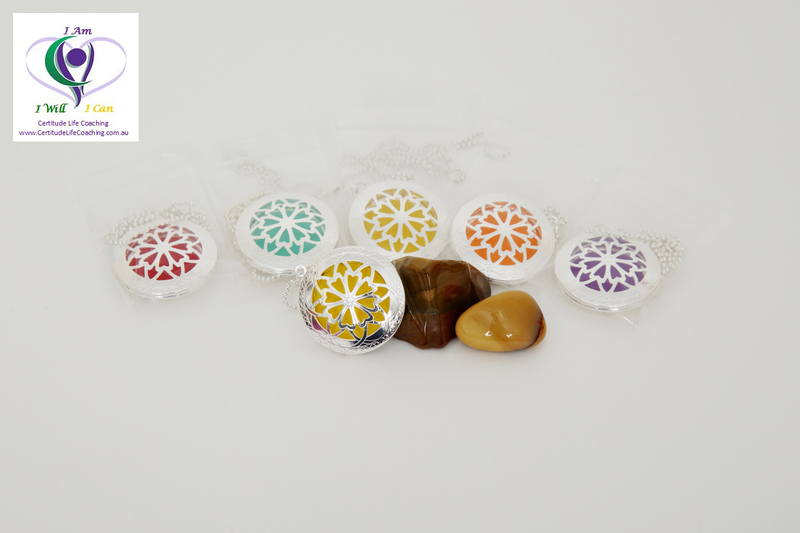 This signature range will positively enhance your Mental, Emotional, Physical and Spiritual Energy.